Very nice local trade in with low miles. 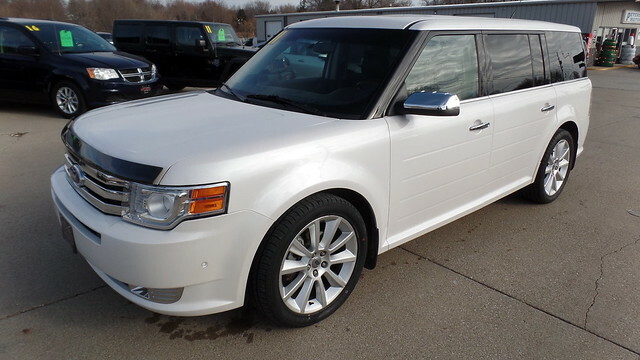 This Flex comes with All Wheel Drive, Ambient Lighting, Power Rear Lift Gate, Power Folding Third Row Seating, Alloy Wheels, New Tires, Navigation, Memory Seats, Sunroof for all three rows, Power Adjustable Pedals, Ecoboost 6 Cylinder Engine, Power Front Seats, Remote Start, Heated Seats, Front Fog Lamps. This Flex has been serviced and is ready to go.